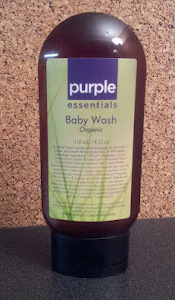 Purple Essentials is excited to offer a new addition to our line of fresh & natural - pure & simple, Baby products... New Organic Baby Wash! We hope you enjoy this product as much as we do. 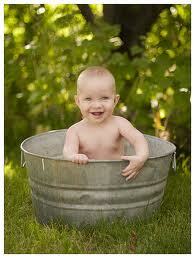 Through our testing phase, everyone who used this Organic Baby Wash, raved about it and fell head over heels for it! (Moms and Dads have been requesting extra for their own use). 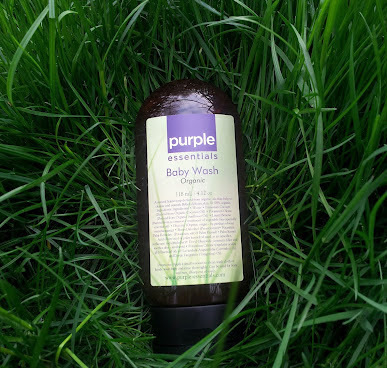 Purple Essentials Organic Baby Wash is natural liquid soap derived from organic botanical oils that gently cleanse and nourish baby's delicate skin. A soothing blend of coconut, sunflower, vegetable glycerin with pure essential oils of lavender and tangerine. Packaged in recyclable, easy to use, flip-top toggle bottle. (Makes product usage easy and mess free). Use by pouring small amount into palm of hand or onto a wet/warm cotton washcloth and gently wash baby from head to itty-bitty toes. Rinse. Use this as hair and body wash for baby, and the whole family. Use as a hand soap to help hands stay smooth to the touch, for playing with baby. to be loaded with chemicals. To order, please leaving a comment here or email info@purple-essentials.